After you donate your car to Goodwill, you will probably be looking into your options for getting a replacement. Something you might consider is leasing a new car. But before you make a decision about whether you want to buy a car or lease one, you should consider the benefits to both options. Low Down Payment – If you don’t have a lot of cash to buy a car right away, leasing could be a good option so you won’t have to put down a lot of money to have a car. Or, if you do have the extra cash, you can invest it instead of use if for a down payment. 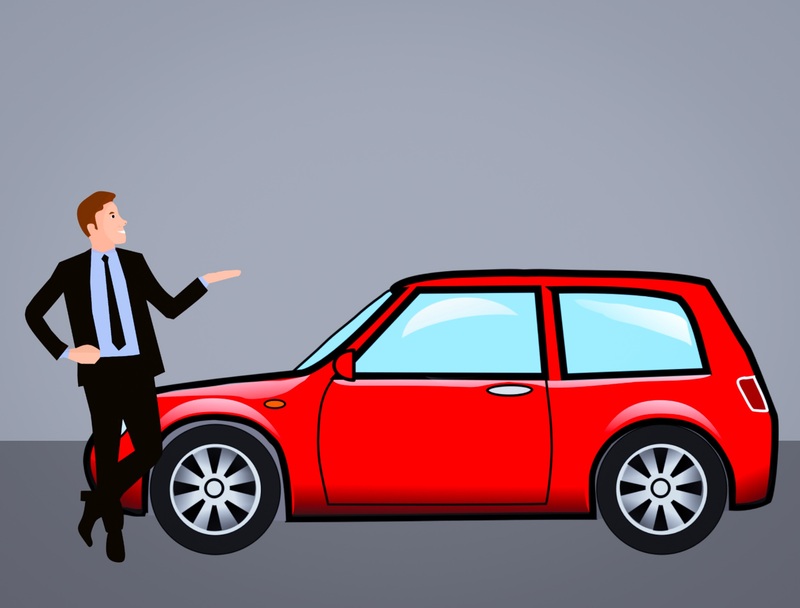 Reasonable Monthly Payments – Leasing a car is cheaper that making payments towards owing a car since you aren’t paying interest, you’re only paying for the depreciating value of the car during the years you are driving it. Easy Exchange – When your lease is up, all you’ll need to do is bring it to the dealer and choose a new one to lease. You don’t have to deal with the hassle of listing your car online or having strangers over to your house to show them the car. Unlimited Mileage – Most lease agreements limit your yearly mileage to 12,000 or 15,000 and charge per mile that you go over. When you buy a car, there is no limit to your mileage. Freedom to Change – When you buy a car, you can keep it as long as you want, or sell it as soon as you want. On the other hand, when you lease a car you will probably incur a huge penalty if you decide you want to make a change. Save Money – Depending how long you keep your car, you might save money because once you pay for it, it is yours to keep and you will only need to pay for maintenance. To calculate the difference, click here. Ready to start donate your vehicle? Start the donation process today by clicking the button below or by calling 866-233-8586!